EXTENDED THROUGH SUNDAY AT MIDNIGHT! 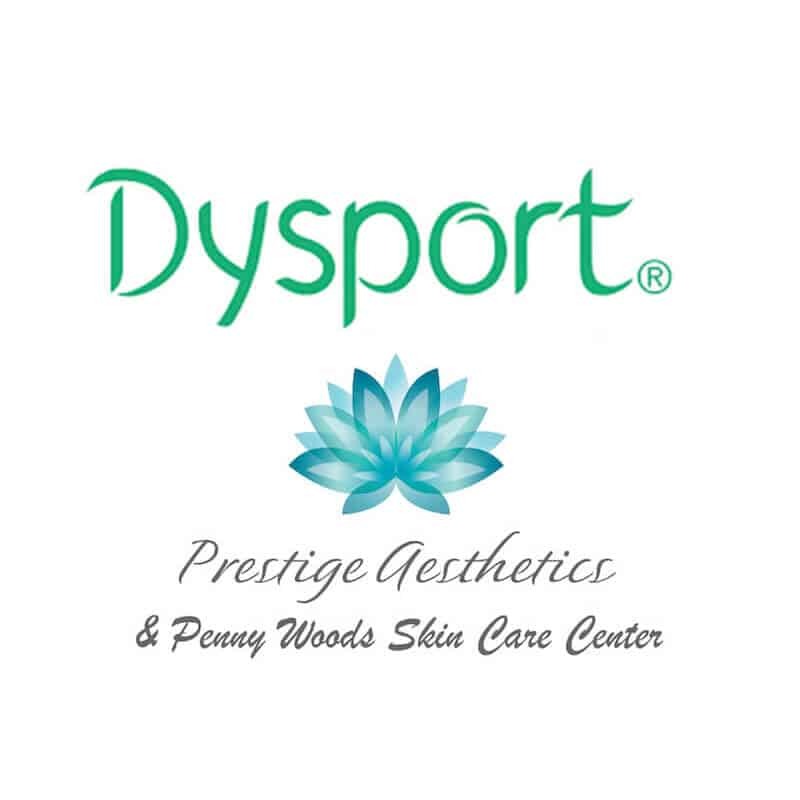 120 units of Dysport $425 (save $55). Restylane fillers: Buy 3, Get 1 free! Must purchase either 120 or 200 units to get sale price. May purchase by phone or as digital gift card and use at a later date. Any product not used may be banked for later use. OR BUY THE DYSPORT OFFER HERE, AS A DIGITAL GIFT CARD! Your Gift Cards will be delivered within moments to your email address. Finished adding your gift cards?